The year of our Lord 2014 was a year of great ups and downs but all in all it was a great year. Not only for my hair but also for my health. Changing course and embarking on a new journey is both scary and exciting but as you get further along in your journey the rewards are plenty. 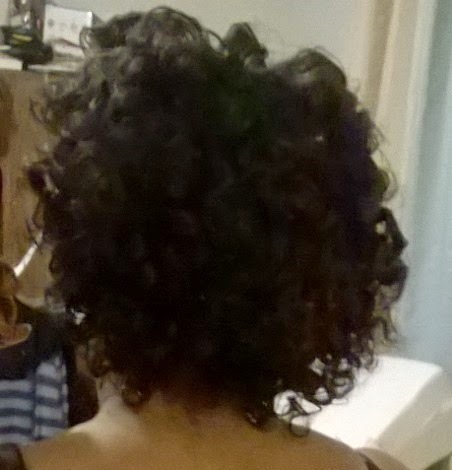 I have made great strides in my hair journey and have learned new techniques and revisited some old ones. I have also tried thing that did not work so well for me but it was great to do so anyway. 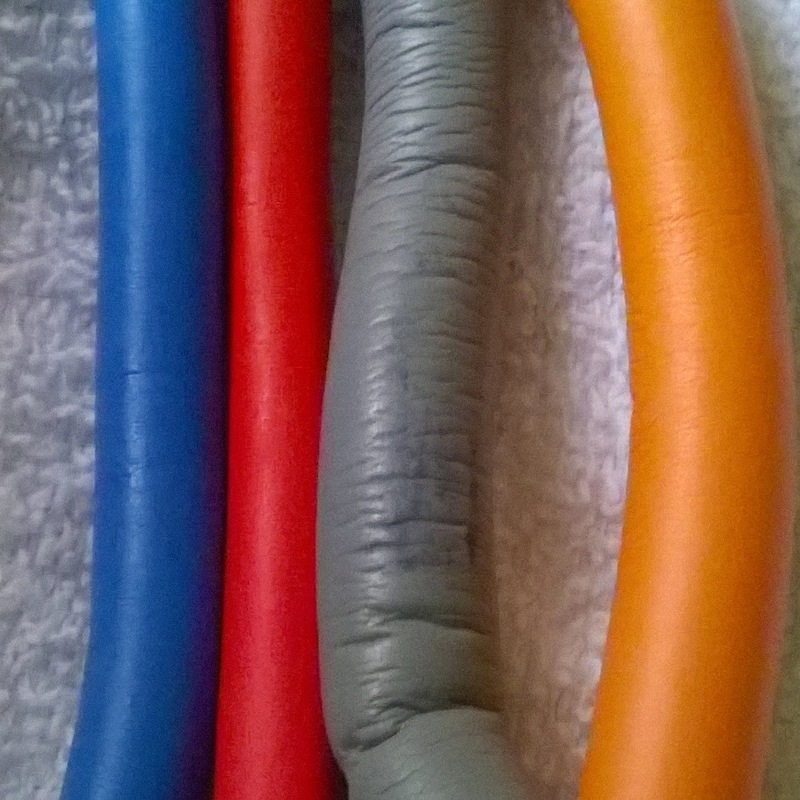 Hit- Flexi rods; Before embarking on his healthy hair journey, I never used flexi rods. But it has become my staple when it comes to having great bouncy curls. I love that you install them in different ways to get different types of curls. Hit- Ettenio Products; I can't say enough about I love this product line. Their moisture milk works wonders on my new growth especially after a workout. The seal and shine is a staple in my nightly moisturizing routine. Their cocolicious balancing penetration conditioner is to die for. Yes I do have go out of my way to replenish my stash but it is well worth it. 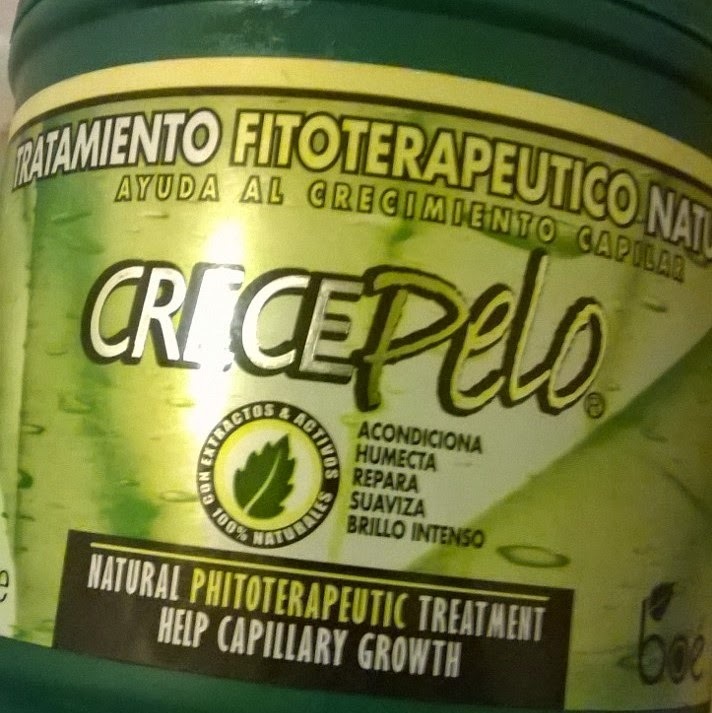 Hit- Crecepelo Deep Conditioner; I love this conditioner (well once I get pass the smell) it leaves my hair so soft and airy. This is definitely a conditioner for the warmer months. I believe it will become a staple in my regime for the foreseeable future. Hit-Coconut Oil; I love me some coconut oil, I use in my deep conditioner, my hot oil treatment and my prepoo. I has work wonders on my hair and my hair is happier when it has some coconut oil. 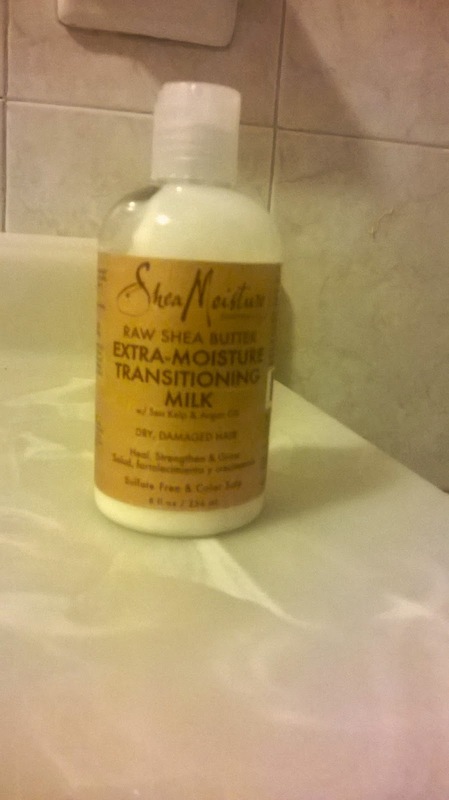 Miss- Shea Moisture Transitioning Milk; I bought this because I was looking for a moisturizer for the last few weeks of my stretch. Well after two uses my scalp itch so much it I and to wash my hair; the next time I tried it I made sure not to put any on my scalp but I still had the same issue. So I regifted it to my mom who it works wonders for. This was a year of change for me but I had great success. 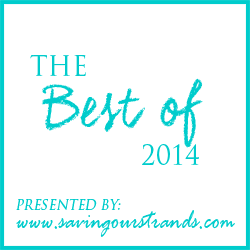 What were your hits and misses of 2014? HAPPY NEW YEAR, Michelle! PEACE & LOVE in 2015! Happy New Year to you too Nerline, with wishes for great things in 2015. I love using flexi rods on my daughter's hair. I look forward to playing around with them when my hair gets longer. Happy New Year!